The Phantoms are a 4 piece band from Edinburgh UK. Their influences include Oasis , Kasabian and Black Rebel Motorcycle Club. They were formed in 2012 and released their first E.P. This Is How It Should Be in December 2013. 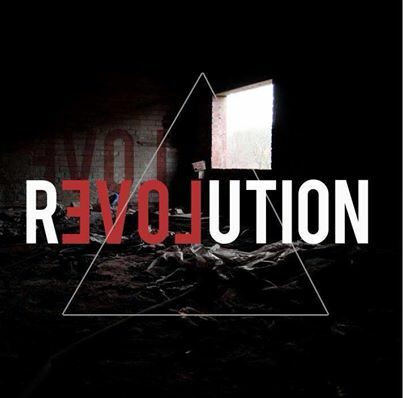 The release of the E.P was supported by a successful UK tour including appearances at Edinburghs Haddowfest Festival and This Feeling Festival.The band released a new single Revolution as a free download on 3rd March 2014 which is accompanied by video.